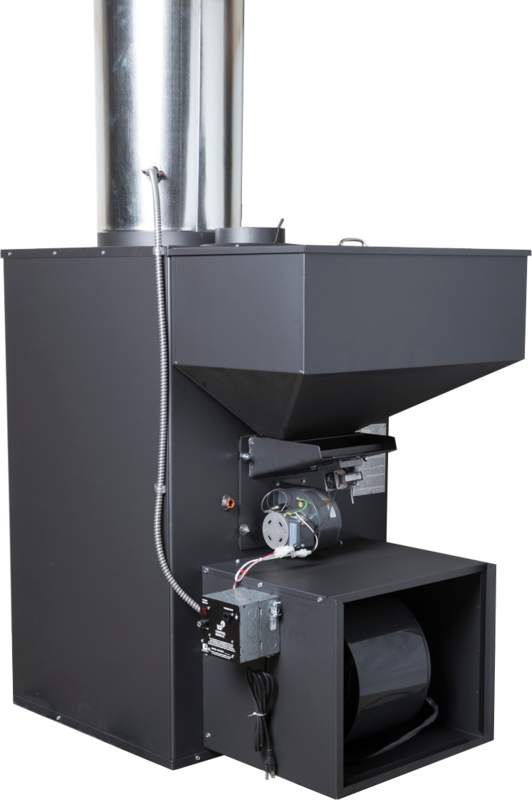 HITZER’S ENERGY MASTER II Model 710 stoker hot air furnace is one of the most efficient and technologically advanced stoker furnaces on the market today. 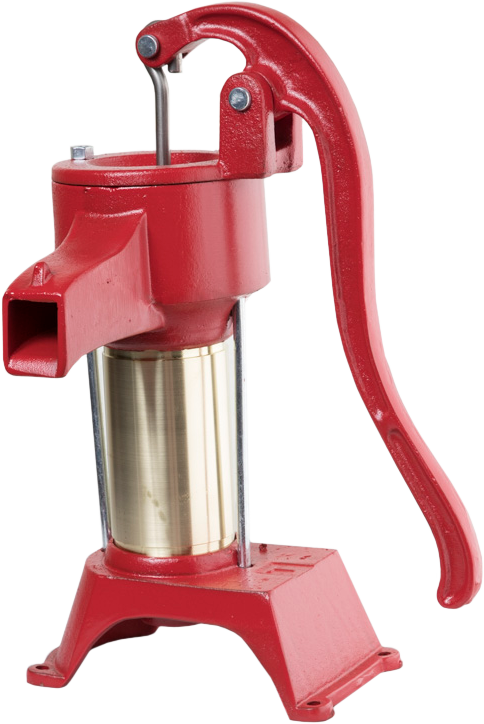 Its 160 pound stainless steel hopper and large ash pan provide long unattended burn times. 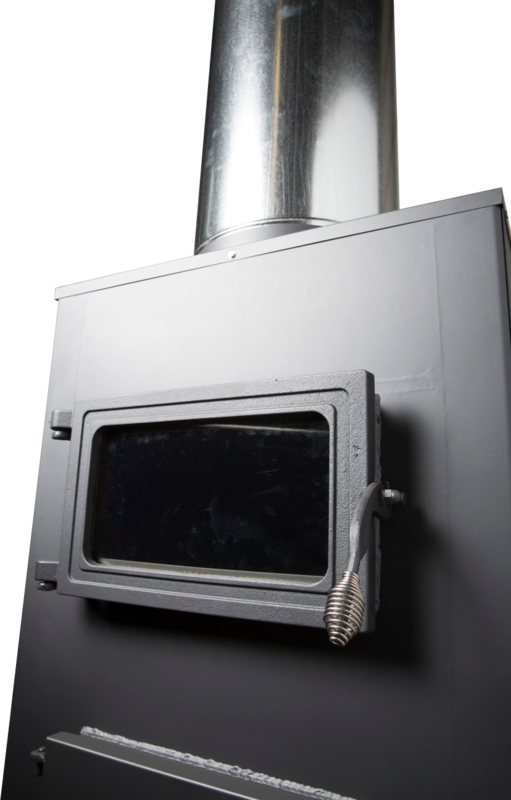 The ENERGY MASTER has the ability to be operated with a power vent as well as a chimney. This makes it usable where there’s no chimney and no way to install one. 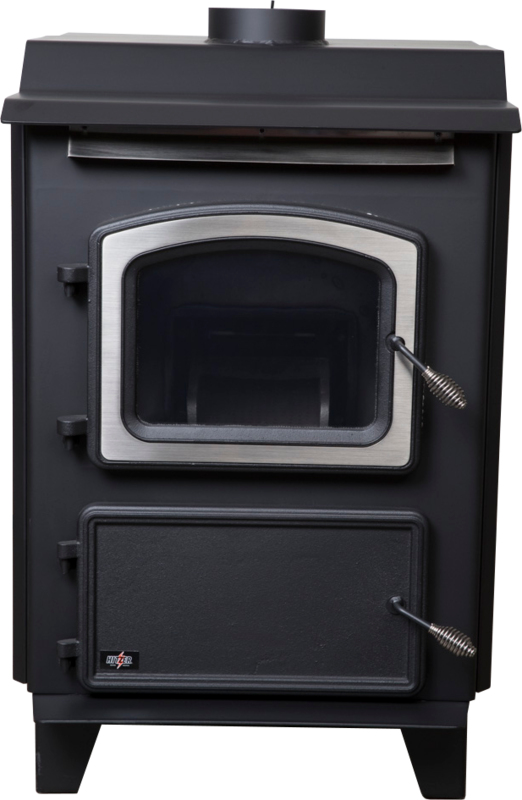 With its integrated Coal-Trol Digital ™ control system you have precise push button temperature control of the 7,000 to 150,000 BTU burner and 1008 CFM distribution blower for constant even heat. 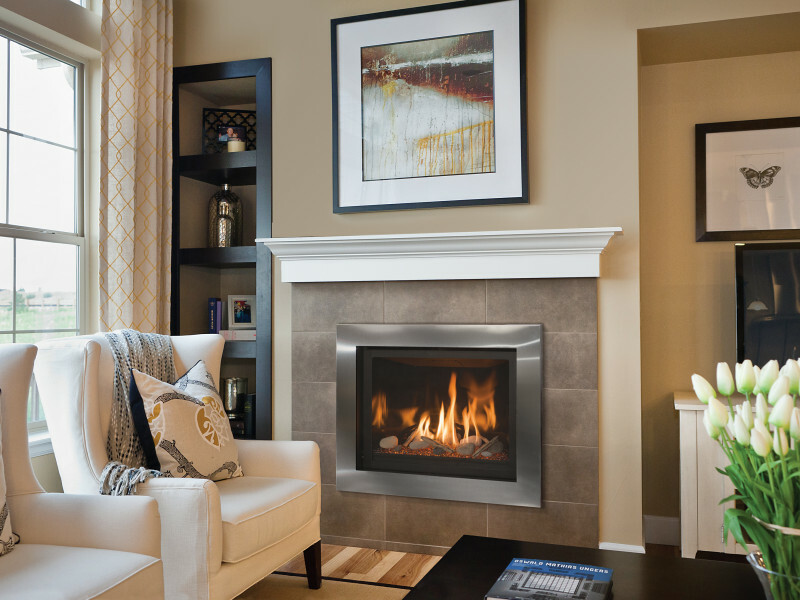 It boasts one of the most precisely controlled heat outputs on the market today. This precise control saves coal by not burning more than needed to hold the set temperature. 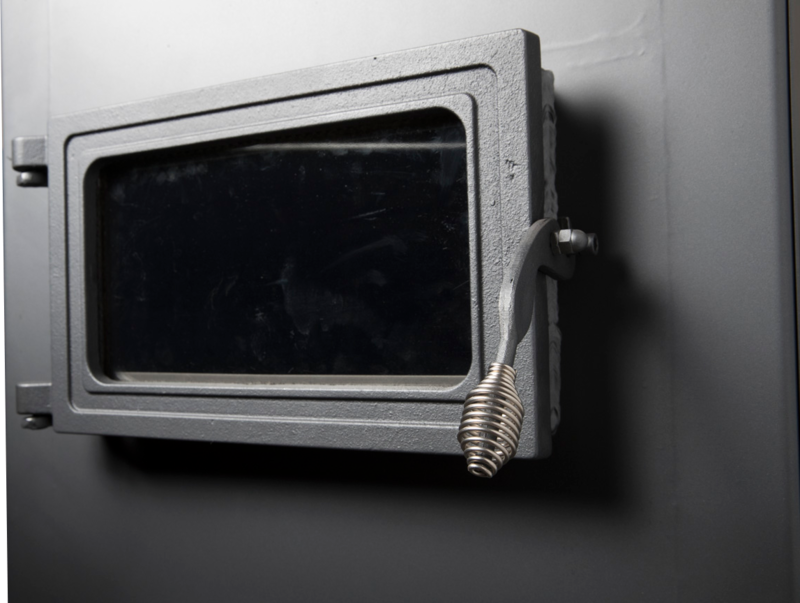 It also has a day/night set back saving more fuel by holding a lower temperature overnight than during the day The Coal-Trol Digital ™ control constantly monitors room temperature and adjusts the fuel feed rate to maintain the set temperature. Also as the feed rate is adjusted up and down the convection blower speed, blowing the heat into the room, is adjusted up and down. 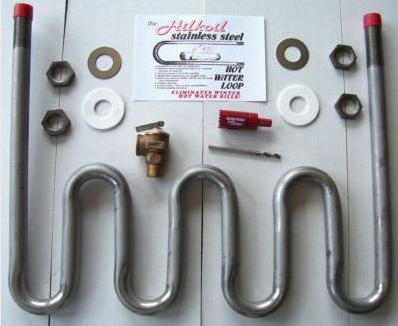 The catch phrase for this control is “Cruise Control for Your Coal Stove” meaning you have constant control of your feed rate. How much ash do I shake out when shaking my ashes to my ash pan? It is important to shake enough ashes to allow the proper amount of air flow up through the coal. 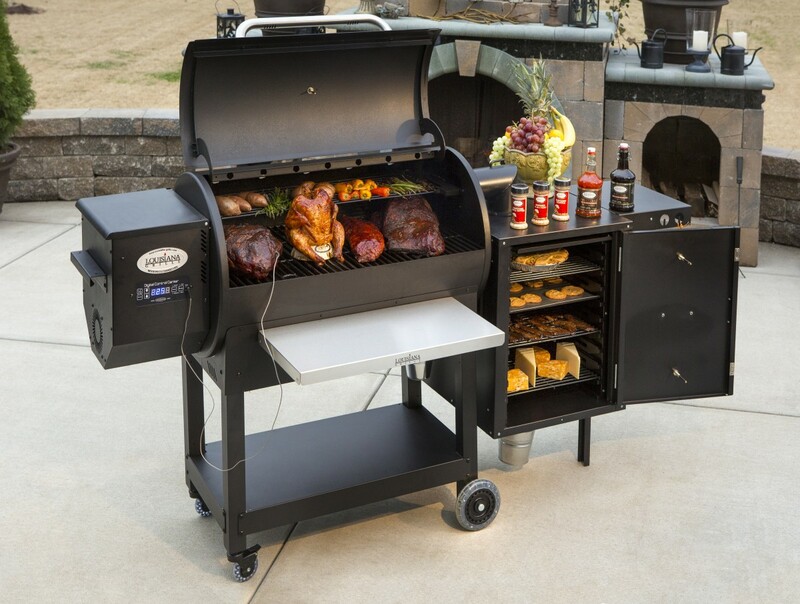 It is important when shaking the grates with the grate shaker to use fast, short, vigorous strokes; this rocks the grates back and forth without losing all of your hot coals. Continue this method until red coals fall into the ash pan. When there are red coals that fall into the ash pan roughly the length of the grate, the proper amount of ash has been removed. How tall should my chimney be to have good draft? The chimney should be 2 feet taller than anything within a 10 foot radius. In most situations the taller the chimney the better draft it will have.